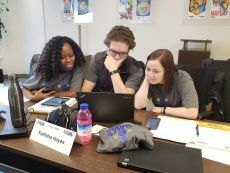 Toronto – October 30, 2018 – Young UFCW Canada members from across the country recently gathered in Toronto for Phase 2 of the UFCW Canada Young-Workers Internship Program (YIP), the country’s leading training program for young activists. 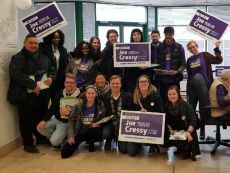 As part of the program’s Toronto Votes campaign, the group of 13 passionate UFCW Canada members took to the streets of Toronto to participate in the city’s municipal election and help re-elect Ward 10 City Councillor Joe Cressy. 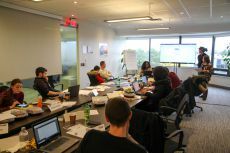 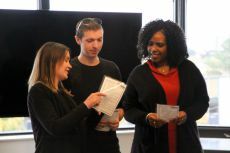 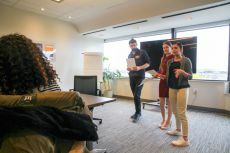 Participants had the opportunity to work directly with the Cressy campaign team and engage in various training activities, including communications and political movement building. 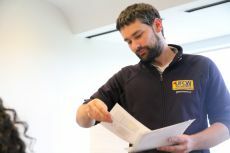 “It is crucial that young workers become involved in all levels of politics,” says UFCW 1518 member David Gutierrez. 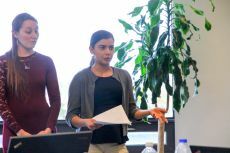 “In doing so, we not only have a say over our collective future, but can also help to shape it,” he adds. 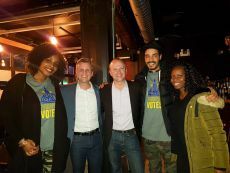 Thanks in part to the efforts of UFCW activists and the Toronto Votes campaign, progressive incumbent Joe Cressy secured a landslide victory on election night, defeating his closest rival by more than 12,000 votes. 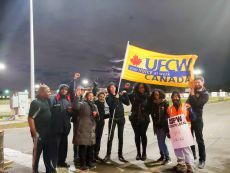 In addition to their election work, activists in the program were able to show solidarity with other Toronto-area union members by joining the picket lines of CUPW and UNITE HERE members at various locations across the city. 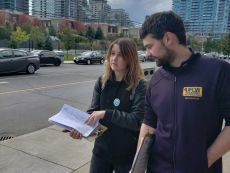 “As union activists, it’s important for us to get out there and engage with the community, whether it be walking the picket line, attending a protest, or helping out at a soup kitchen,” says UFCW 1400 member Erin Elsner. 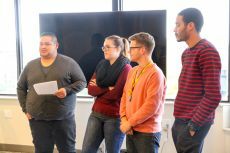 “These types of actions build solidarity and can have a lasting impact on the community,” she adds. 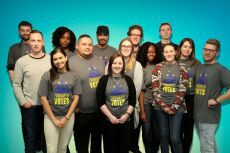 The UFCW Canada Young-Workers Internship Program (YIP) Phase 2 provides participants with an opportunity to engage in political campaigning in a real-world setting. 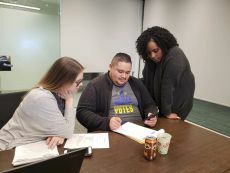 While Phase 1 of the program focuses on in-class training and education, Phase 2 provides hands-on experience with politics and other aspects of the labour movement. 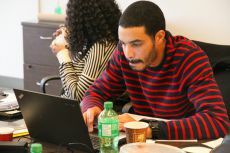 To learn more about upcoming YIP sessions, visit the Young-Workers Internship Program website.